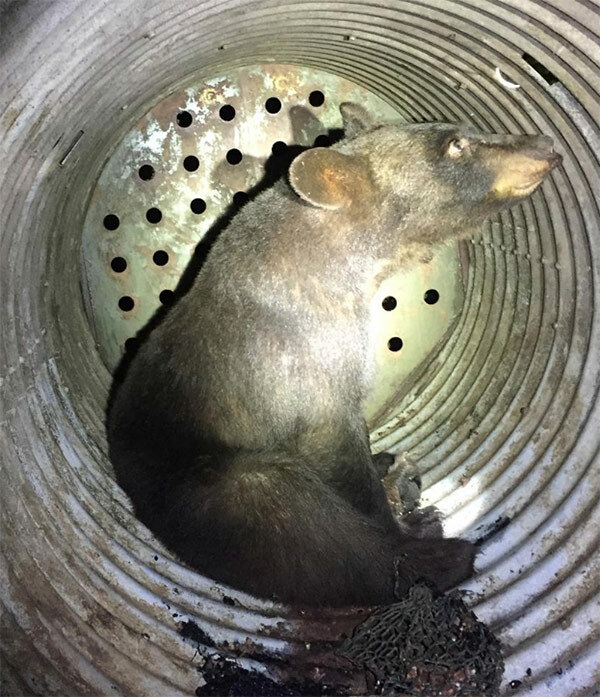 NEW BRITAIN TWP., Pa. (WPVI) -- Police have released a photo of a bear that was captured in Bucks County on Tuesday morning. 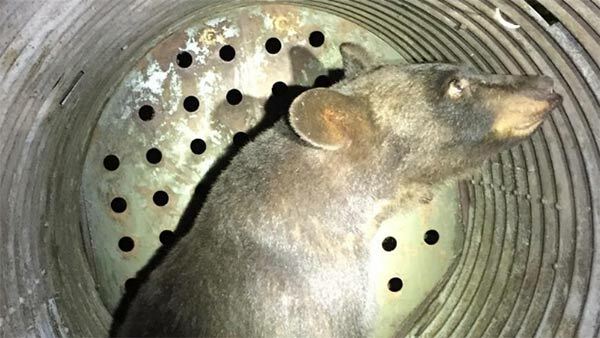 New Britain Township police said the bear was seen earlier in the day, so a trap was placed. The Pennsylvania Game Commission, which owns the trap, was notified. They plan to release the bear on Wednesday morning. Police say the bear appears to be fine, and will be checked on throughout the night. Multiple bear sightings have been reported in Bucks County in recent weeks.